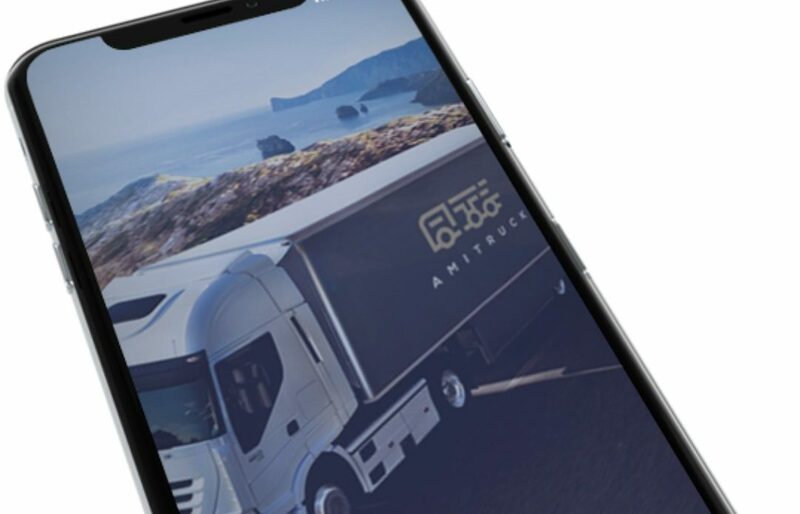 Last week, Amitruck, a mobile app connecting pick-ups, truckers and shippers was launched in Kenya. The mobile phone application is seen as a key catalyst in transforming the transportation of goods in the country. The application will help improve the working relationships between truck owners and their drivers. The app’s name originates from the French word ‘ami’ meaning friend, Amitriuck uses mobile and cloud technology to provide a friendly, efficient and affordable way to the customer to deliver goods of all sizes across Kenya and neighbouring markets by accessing their fleet/network of trucks in the mobile app. Speaking during the announcement, Amitruck Founder & CEO Mr Mark Mwangi highlighted the role the app would play in transforming the transport industry as the country embraces digital transformation. “As we embrace the 4th Industrial revolution, the mobile phone has played a significant role in shaping African technology. Due to its accessibility and high penetration rates in Africa, it gives start-ups an appropriate tool to create and deliver locally relevant solutions”, he said. Amitruck, a Kenyan start-up has explored the functionalities of both the mobile and cloud technologies to build a differentiated business model and tailor made a solution suitable for this market. The benefit of this mobile app is two-pronged. To the customer, Amitruck provides a safe, simple way for the customers to transport their goods whilst accessing competitive rates and also tracking their goods in real time. For the truck owners and drivers, they also get to benefit from this mobile app as they have access to more business outside of their networks and have full control of their trucks and what jobs to engage in. Goods transported using the Amitruck app are also insured for free up to Kes 500,000 with options to increase cover above this for a small premium. Hey Buddy!, I found this information for you: "Amitruck, A Peer-to-Peer Mobile App For the Trucking Industry Launches in Kenya". Here is the website link: https://www.techarena.co.ke/2019/03/18/amitruck-mobile-app-in-kenya/. Thank you.